Temperance Town is the primary school for children from this poor community. It has around 800 pupils and struggles with the typical financial challenges that are synonymous with disadvantaged communities. However, Temperance Town Primary School has received three awards from the Department of Education for the best progress in various subjects during the previous five years. 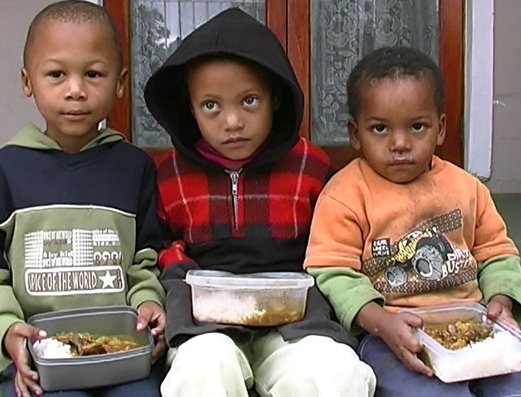 For many years a feeding scheme was run by the Dutch Reformed Church Gordon’s Bay headed by Dr Elsa Verwey, together with the Departmental School Feeding Scheme. More than 500 children get a warm nutritious meal at the school every day and for some it is the only meal they have all day. According to the headmaster, Mrs Gwen Opperman, there has been a noticeable improvement in the children’s learning abilities since the feeding scheme was implemented. 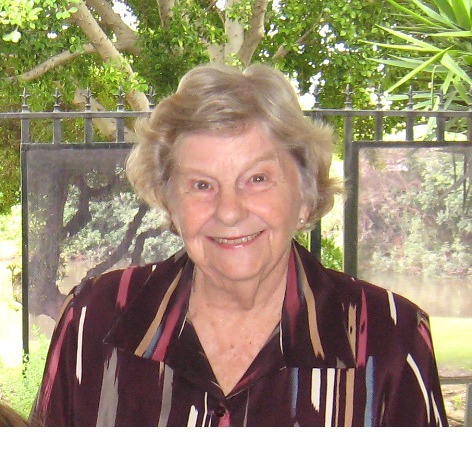 Mrs Opperman is a dynamic woman who has never shied away from challenges. Determined to provide her pupils with the best opportunities and education available, she decided long ago not to wait for the Department of Education to supply the necessary funds for the extras they need, but to obtain them herself. The first situation that needed rectifying was the overcrowded classrooms. Like most schools in underprivileged areas, there are more than 40 children per class – too many for one teacher to handle. The Department of Education did not have funds to appoint more teachers and so Mrs Opperman and her teachers decided to appoint seven assistant teachers whose salaries would be paid by them out of their own salaries. However, they only had enough money for six assistant teachers, and the seventh assistant teacher, Clarence October, decided to work for free. 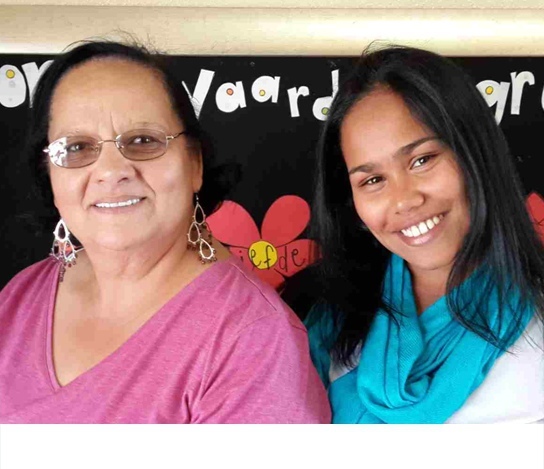 She is a 22-year-old woman studying for her Teacher’s Diploma at Unisa while working as a volunteer at Temperance Town, assisting the teachers of Grades 4 to 7. She has been doing this for three years without any compensation. According to her, the motivation for doing this is because she wants to make a difference in the lives of the children from a disadvantaged background. Proud Partners decided to step in and from March 2014 she has been paid the same salary as the other assistant teachers. In 2016 this loyal and hardworking woman left the school after completing her degree. Proud Partners stays committed to this project and will welcome her replacement with open arms.